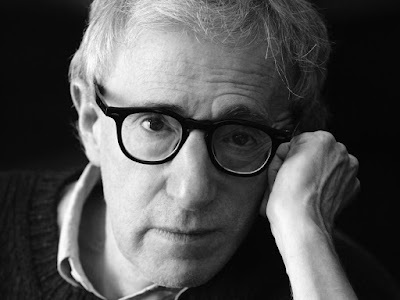 SEATTLE--(BUSINESS WIRE)--Feb. 18, 2016-- (NASDAQ:AMZN) -- Woody Allen's latest as yet untitled feature film has been acquired for all North American rights, including theatrical and streaming, by Amazon Studios. The film, shot last summer on location in New York and Los Angeles, is a romantic comedy staged in the 1930s and stars Jeannie Berlin, Steve Carell, Jesse Eisenberg, Blake Lively, Parker Posey, Kristen Stewart, Corey Stoll, and Ken Stott. Allen is also writing and directing an untitled six-episode television series for Amazon starring himself, Elaine May, andMiley Cyrus. It is executive produced by Erika Aronson, produced by Helen Robin, and begins shooting next month.